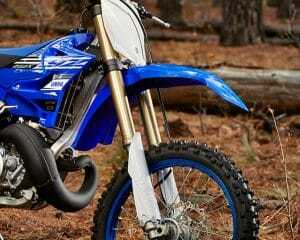 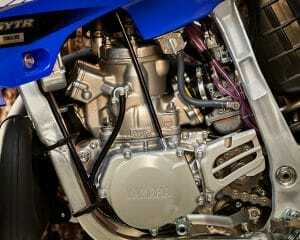 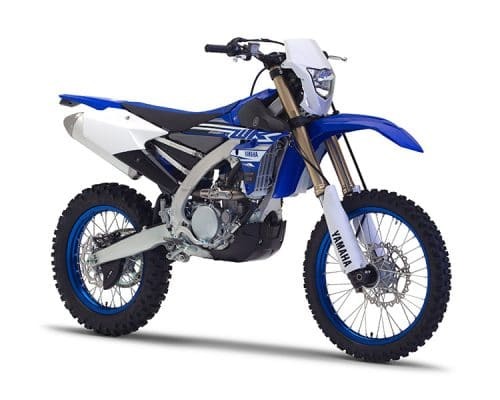 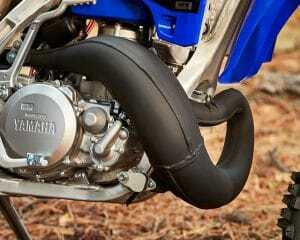 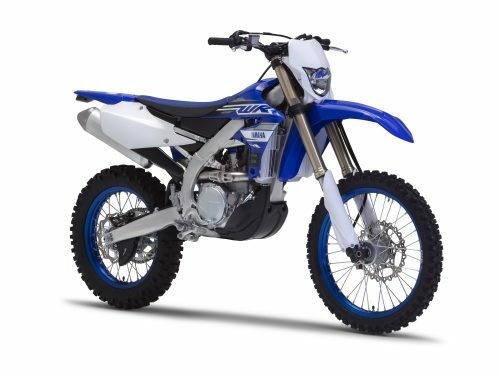 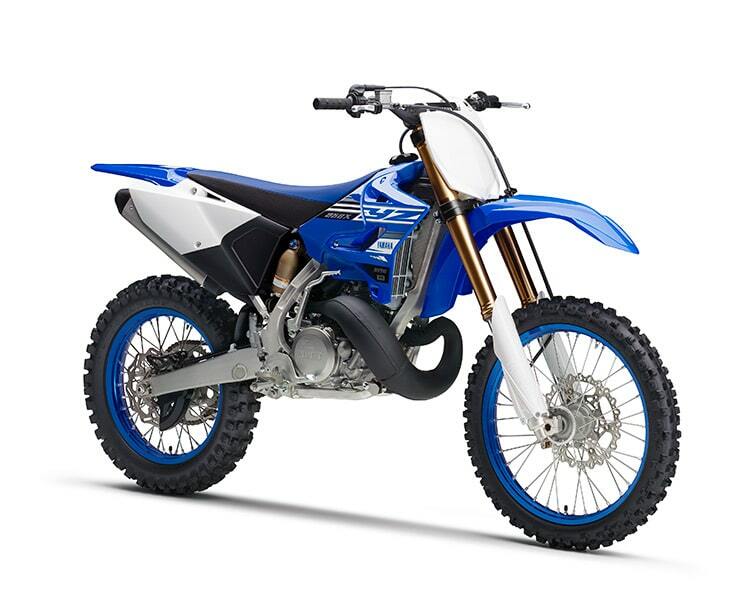 Two-stroke version of YZ250FX gives an instant hit of two-stroke power in a lightweight enduro specific package. 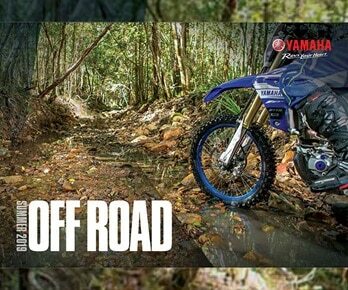 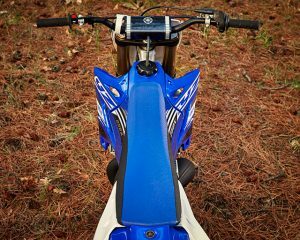 Riders who like the easy maintenance, sharp handling and incredible power delivery of the YZ250 can now access this in the bush. 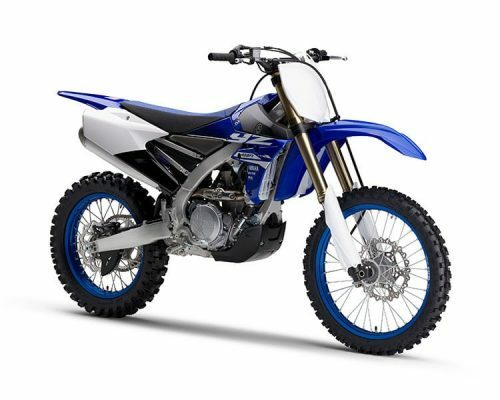 A revised engine and a wide ratio gearbox have harnessed the power while an 18in rear wheel with off road tyres, a sidestand and reserve fuel tap add the creature comforts. 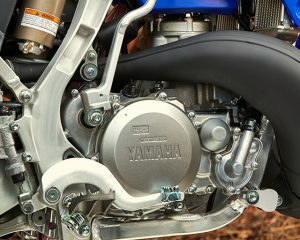 We’ve even slimmed down the expansion chamber to avoid clipping trail obstacles. 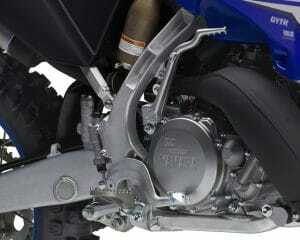 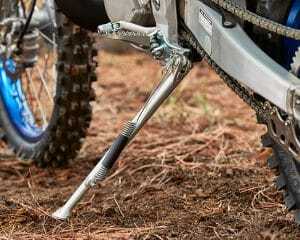 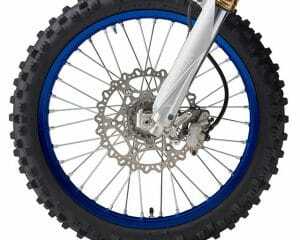 And that class leading KYB twin chamber suspension is especially tuned for enduro riding. 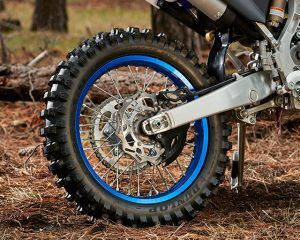 Also available with optional recreational rego lighting kit (R model).